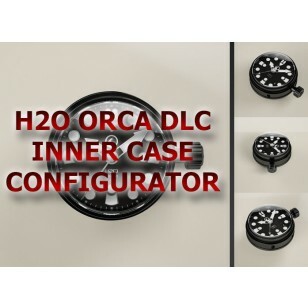 You could choose for the H2O ORCA DLC inner case between different kind of dials, handsets or sapphire crystals and you could even extend the funcionality of your H2O ORCA watch by choosing the GMT option based on the high end movement SWISS ETA 2893-2 to display an additional, second time zone. In standard configuration we are using the SWISS automatic movement ETA 2824. 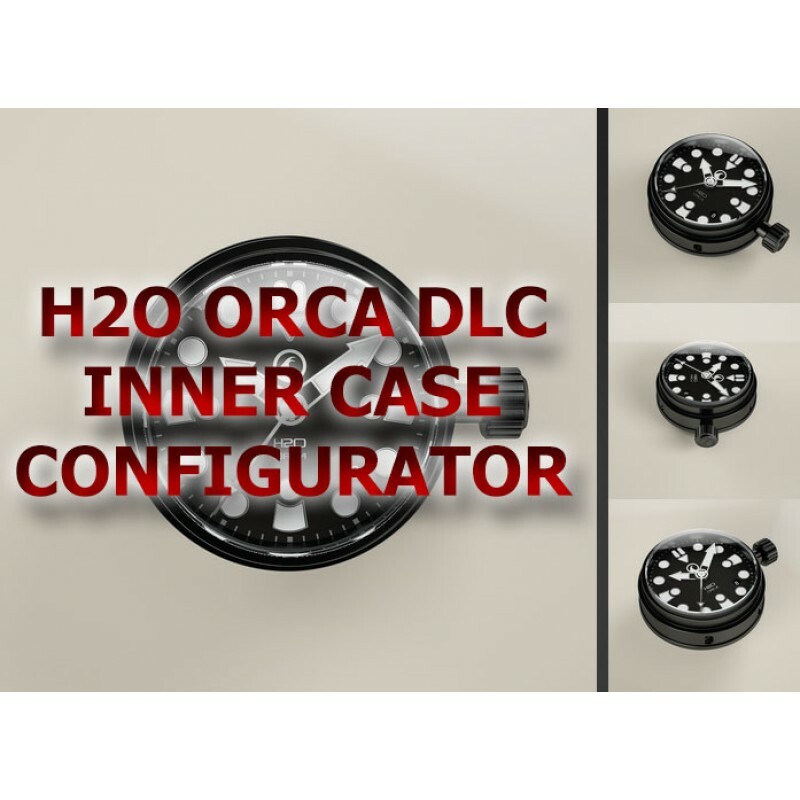 We have tested more than 20 DLC coating companies in Germany and have teamed up with the best of them. In result our DLC coating is Made in Germany, very dark black and extremely hard. We are convinced our DLC coating might be the best DLC coating you could get in the watch world. To make the right choice between the different crystals more easy we have created an inner case comparison image incl. all 4 available sapphire crystals.